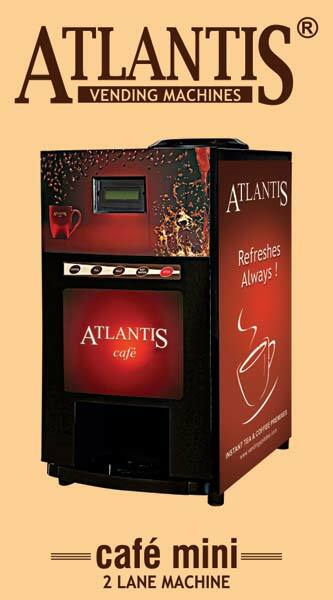 We Deals in Cafe Mini 2 Lane Tea & Coffee Vending Machine. We make sure; our products are produced using top grade materials sourced from reliable vendors only. Located in Noida(India), we ensure safe and secure deliveries, throughout the country, within the agreed time frame.